I guess I’ve said already that through the great generosity of my dear wife, I am taking a sabbatical, which gives me time to think about what’s next, but also gives me time to write. I’ve been a writer since I was old enough to put words together on paper: childish poetry, romantic stories, terrible one-act plays, school papers, religious songs (teenage variety), the many college papers of an English and History double major, short stories (a little better than the earlier era), one act plays (just as awful and maybe worse), dozens of journals (almost all burned on the fire at the house in Portland before I left), poetry that was one step better, records of dreams you really wouldn’t want anyone to ever see, many reflection papers (we’re in seminary now), and then sermons and reflections on scripture and that public journal that is this blog and its forerunners, which is, on the whole, far cheerier than any of the private journals and perhaps also far more self-deceiving. Now my commitment is to write for the next couple of months, at least, the way real writers do it, to sit down at the desk or table at the same time every day and simply write. On Twitter, writers use the hashtag #amwriting. I’ve been checking in there and making a note of myself this week. Before I went away, I had two articles to finish (the dreaded sermon reviews for Lectionary Homiletics) and another piece to work on for a deadline. 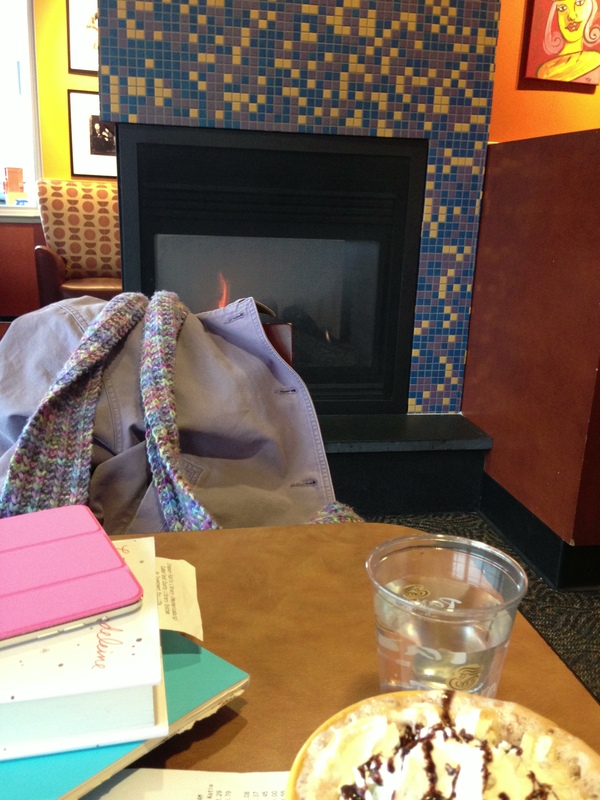 Now I have only the writing I’m moved to do, with no one looking over my shoulder…and not for the blog. It occurs to me that if a person wants to put something in a book someday, it’s probably better not to give it away to the world on the blog. 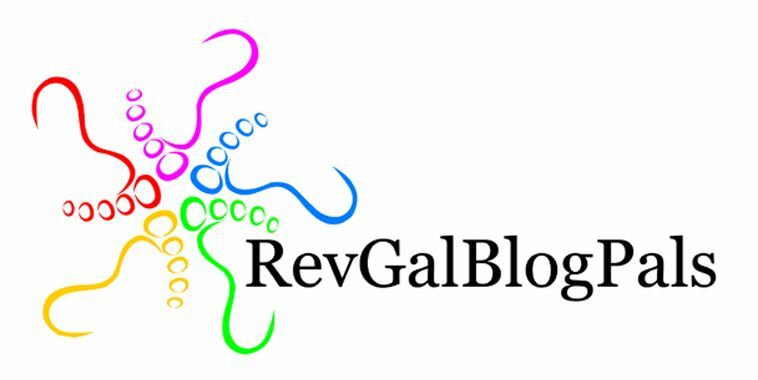 It also occurs to me that writing for the blog is seeking the kind of instant gratification we used to get back in the day before all the community mojo moved to Facebook. That isn’t likely to happen. And I do hope to get into some kind of groove again with the lectionary and maybe even the (gasp!) Narrative Lectionary since kathrynzj’s church will be moving in that direction later this year. But the most important reason for writing just for myself for now is the cultivation of ruthless honesty. I’ve been very, very careful for years now, not to hurt anyone’s feelings with my writing. And it’s not like I’m setting out to damage others, but I want to tell my truth, at least to me, while I still can. 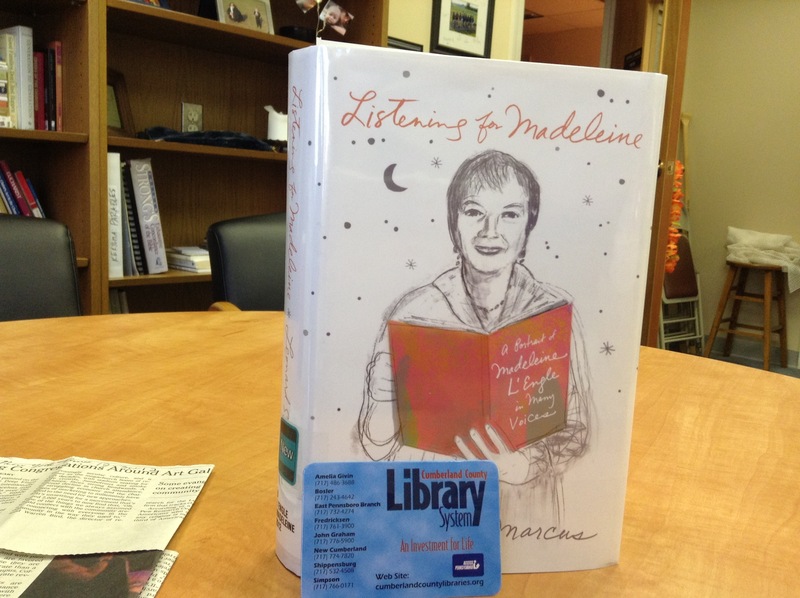 Listening for Madeleine — and my new library card. Hilariously, and in a spirit of complete contradiction, I’ve been reading “Listening for Madeleine: A Portrait of Madeleine L’Engle in Many Voices,” in which her daughter, Josephine Jones, and others make it clear that a lot of the stuff she published as memoir was simply made up. “She would make up a narrative to confirm what she thought should have been…She would make sense of a thing to her own satisfaction. Then for her that story was reality,” says Josephine (p. 171). It was her version of the world. Maybe what I think of as ruthless honesty is my version of my world. Maybe, if anyone else ever reads this material, people will say, “Oh, I don’t remember it that way at all!” LP can tell you I retell conversations that happened earlier on the same day in the way I think they make sense rather than the way she remembers them, so this is entirely likely. Another day perhaps we’ll take on the difference between facts and truth. Meanwhile, #amwriting. Have a wonderful sabbatical. I had a month-long one six years ago, and I long for another. It’s the first I’ve ever had, Ruth. In ministry, theoretically, you get one every five to seven years, but I was never in one place long enough to earn one. I’m so grateful to have this time. i think sometimes the truth isn’t exactly the facts. After all, there is no reality, only perception, right? Write on dear Martha, write on! I love this. I always remember you writing sometime something like “If I was going to write a book, I would have done it already” and thinking “that sure sounds like the words of someone who’s getting ready to start writing a book” keep on writing, sister!